“You’re too proud, you’re going to suffer…” Boy affectionately tells Coco as she decides to take a more aggressive position in her newly found independence. 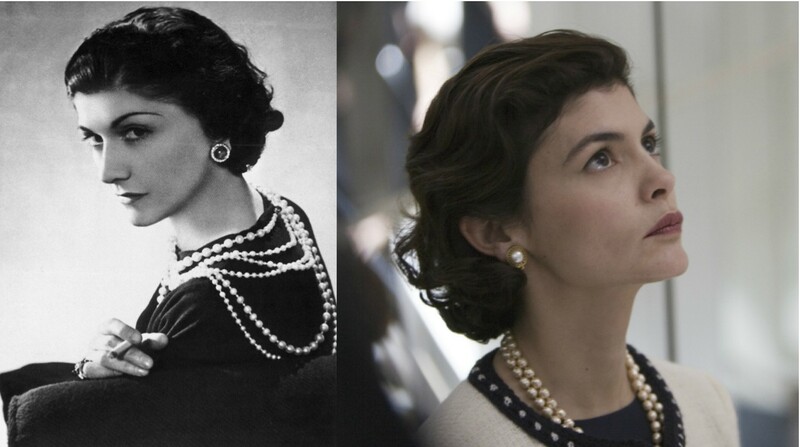 The movie is Coco Before Chanel. Boy was right. She had to suffer and suffer she did. It was excruciating to watch, but while at it, she also pioneered an era of fashion way ahead of her contemporaries. Her pride showed itself worthy in the end. It was a pride based on principle and vision – unrelenting to compromise and conformity. While pride generally carries a negative connotation in society, it is worthwhile when rooted in vision. In this case, a fall will not be the result of haughtiness, but rather a lack of perseverance and grit. Regardless of where your pride is founded, you will suffer the weight of its values. You will suffer how different it makes you from other people. You will suffer the conviction your discipline and sense of exception bring on those oblivious to your journey and contentious with your commitment – dubbing you as high-headed and demeaning you for thinking that you can be any different from them. You will suffer the inconvenience and loneliness of being the only seer, at least until others come around eventually. A fool’s pride is arrogance. A wise person’s pride is Principle. Both will suffer nonetheless as fools and visionaries do alike, but one of the two will outlast the fire. Suffering is not always an indication of your fault or inadequacy. On the contrary, sometimes, it is a beacon to persevere. Discern wisely.